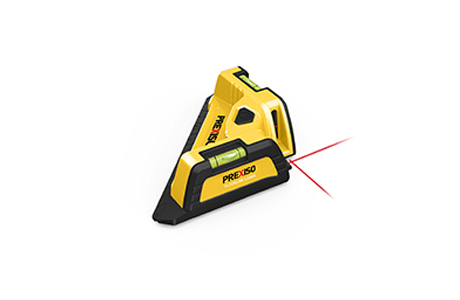 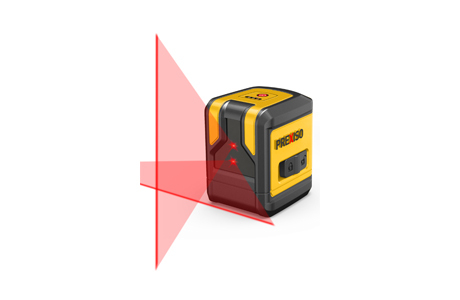 • Self-leveling function: range is 3.5 degrees. 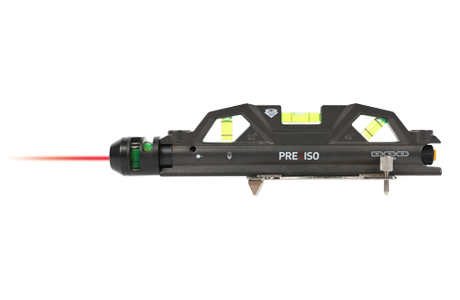 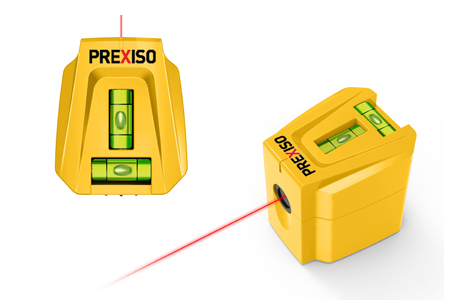 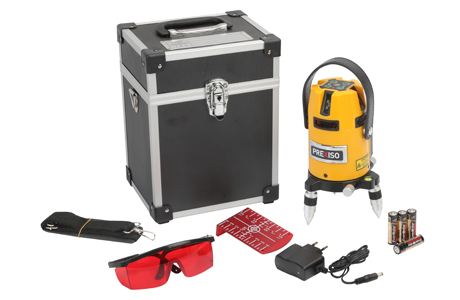 When the instrument incline over ±3.5°, The laser line go out automatically to issue an alarm. 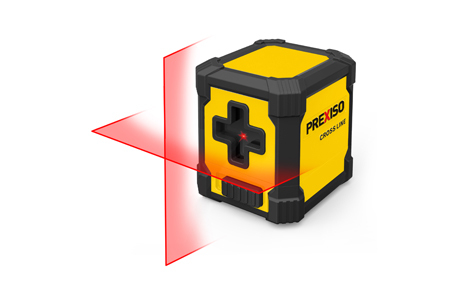 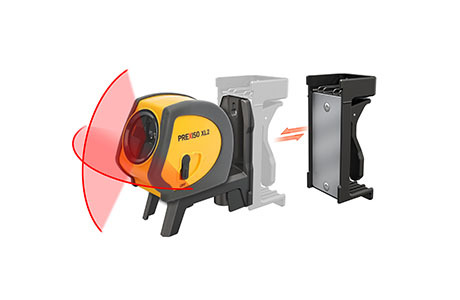 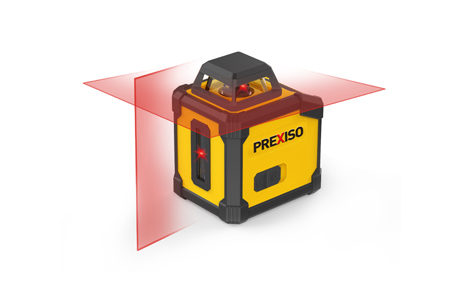 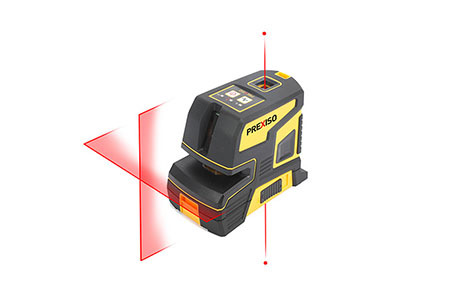 • Rotate fine adjustment mechanism, making it easier to find object correctly.